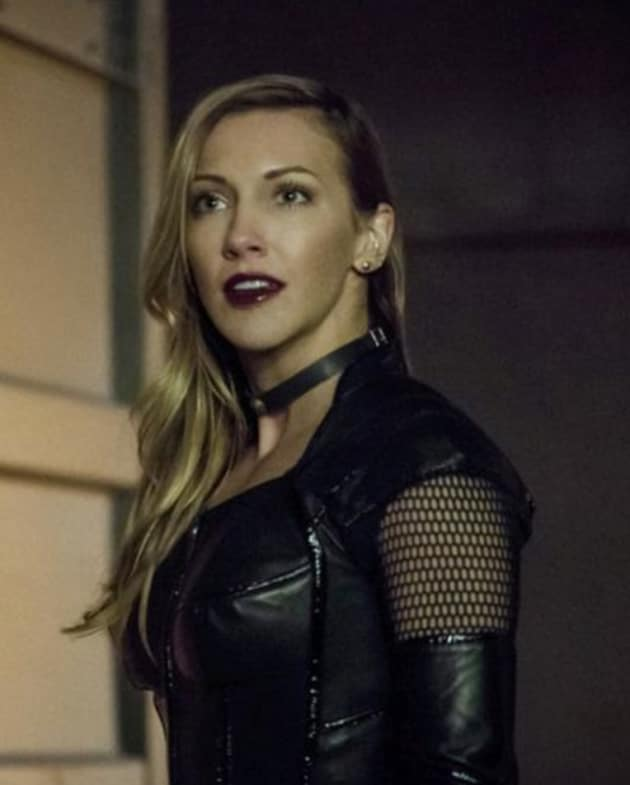 Laurel is dead and Black Siren is here to stay. But is she evil? 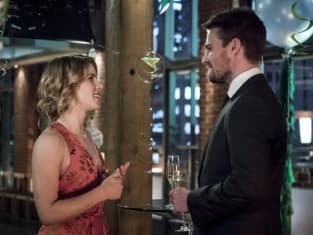 Arrow: Multiple Villains, Michael Emerson & MORE! !